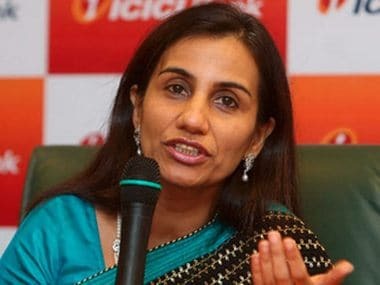 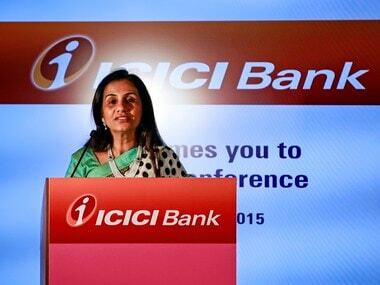 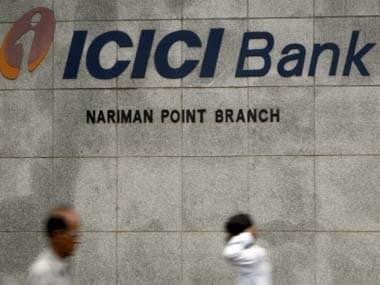 There are allegations of involvement of former ICICI Bank chief Chanda Kochhar and her family members in a loan provided to Videocon Group on a quid pro quo basis. 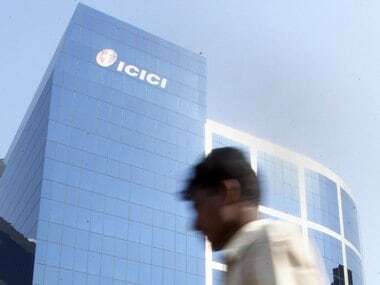 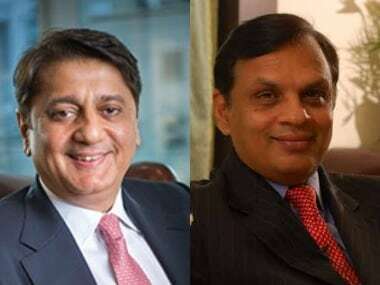 CBI had registered a preliminary enquiry against Deepak Kochhar, and also officials of the Videocon Group and others to determine whether any wrongdoing was involved. 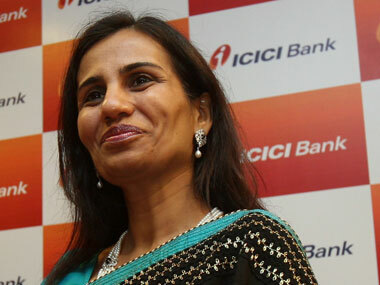 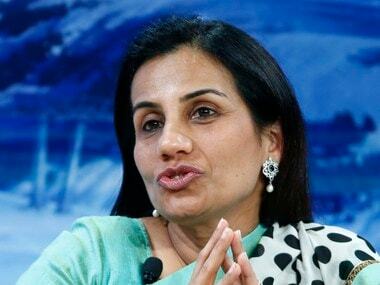 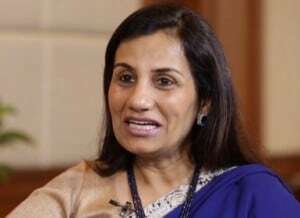 Chanda Kochhar, who is facing a probe for allegedly favouring family members in lieu of providing loans to a corporate house, has denied the charges levelled against her by the markets watchdog.